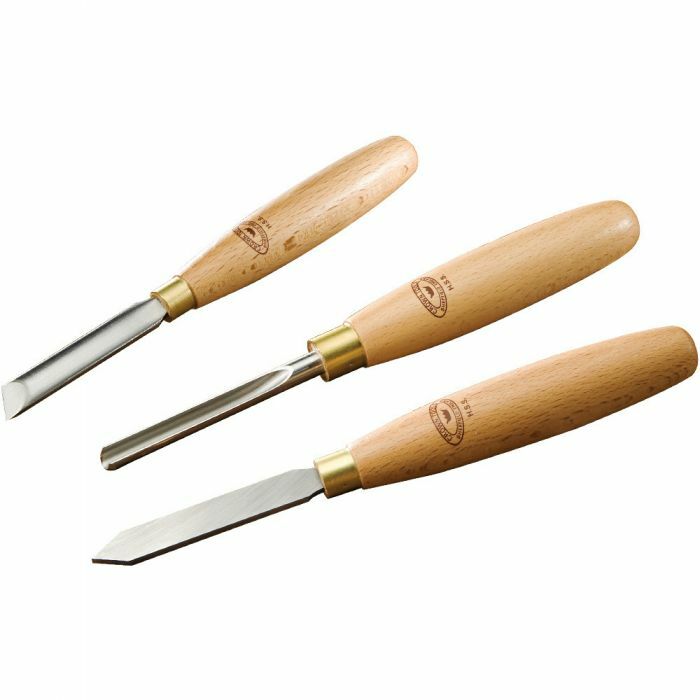 Create beautiful pens and similar projects with this Crown 3-piece Turning Set. Tools are pre-honed and pre-sharpened. Ready to use straight from the box.